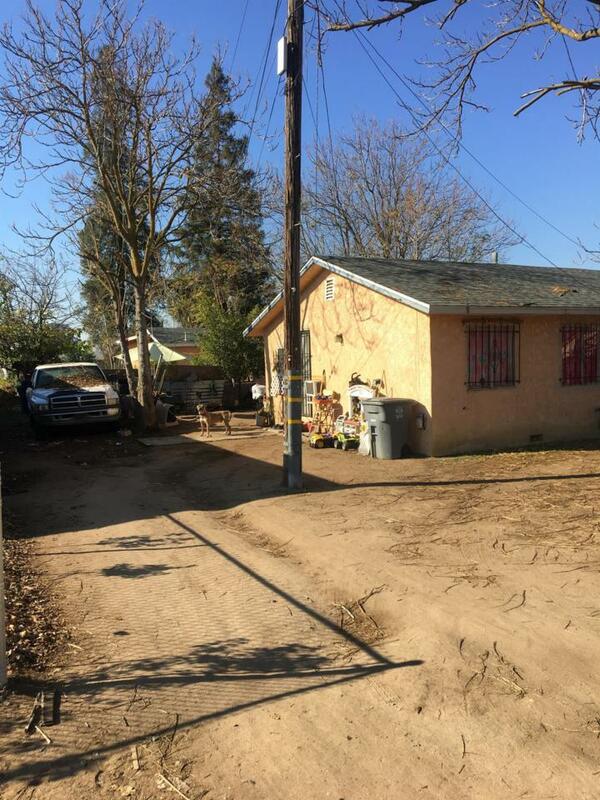 These properties are a single home 2/1, and a Duplex with 2/1 and 2/1 bringing in a current rental income of $1900 a month, these homes are located on the outskirts of Fresno, away from all the traffic and and city noice. The sellers want it sold now, bring all offers. Listing provided courtesy of Rosalio Avila of Diversity Real Estate. © 2019 Fresno Multiple Listing Service, Inc. IDX information is provided exclusively for consumers' personal, non-commercial use and may not be used for any purpose other than to identify prospective properties consumers may be interested in purchasing. All data, including all measurements and calculations of area, is obtained from various sources and has not been, and will not be, verified by broker or MLS. All information should be independently reviewed and verified for accuracy. Properties may or may not be listed by the office/agent presenting the information. Data last updated: 2019-04-21T09:46:30.51.